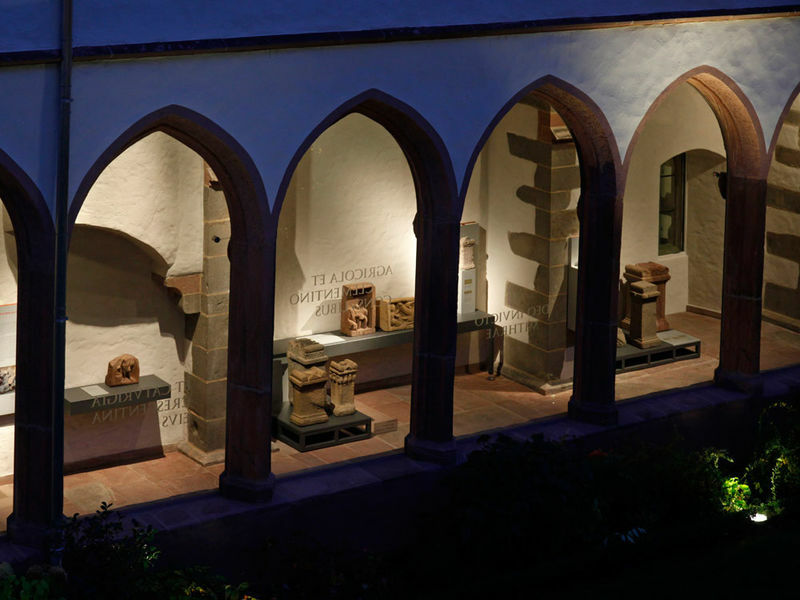 The Archaeological Museum, formerly the Museum of Pre- and Early History, is housed in the Carmelite Church. A modern annexe designed by Joseph-Paul Kleihues has recently been added. 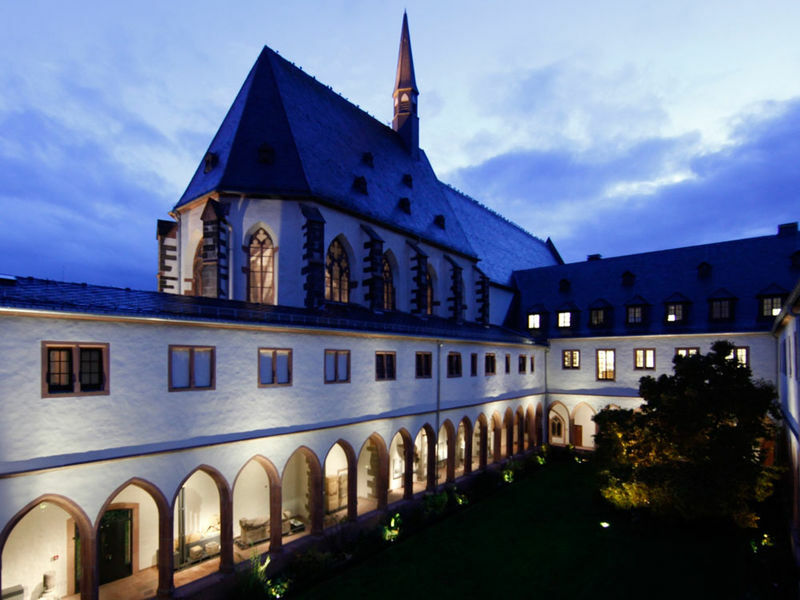 The Archaeological Museum devotes itself to the investigation, documentation and presentation of archaeological findings of Frankfurt and its environs from pre-historic times, the Roman period, the Middle Ages and the modern era. Stepless access at the left side of the building next to the stairs to the main entrance via lift (Ring bell to call attendant). The crypt (spiral staircase with 16 19-cm steps) and “Ancient Orient” section (16 18-cm steps) are only accessible by stairs. Wheeled walker and mobile seats are available for hire. Guided tours for blind and vision-impaired visitors, in sign language upon request. Magnifying glasses available. Guide dogs are permitted. Handicapped parking space at Weißfrauenstraße 1.